Finally a description of Vienna malt!, well it’s missing a few key details but it will have to do. Even though this book is online I thought I’d share these schedules with the Celsius temperatures added. (Makes my life easier) There are a lot of details in this section I have left out. I just tried to include essential information useful for malting on a small scale. (There is an interesting paragraph on the differences of drum malting as opposed to floor malting worth the read if you’re set up that way.) These schedules describe kilning in a 2 story malt kiln where the two floors could be loaded simultaneously with the lower floor being hotter as it would be closer to the heat source. 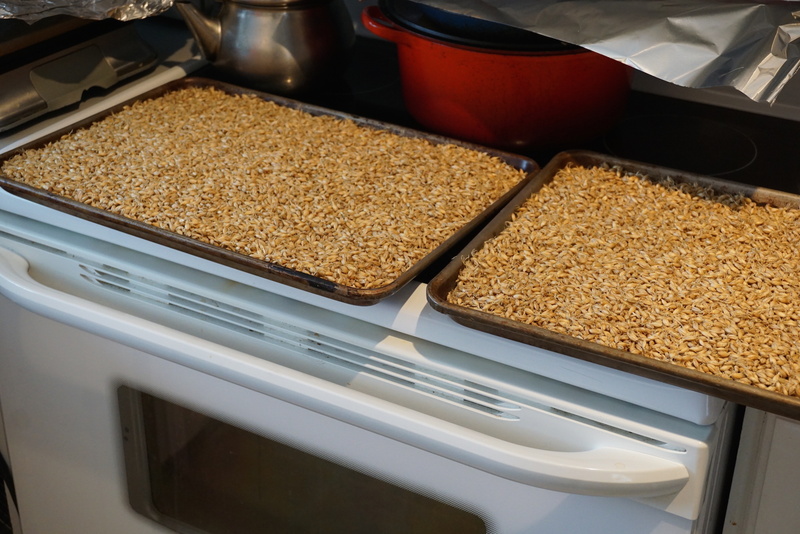 Kilning of American malt for pale beer: total 48 hrs. Green malt loaded on upper floor of 2 floor kiln. Raised during the next 4 hrs to 120 For 49 C and maintained for 10 hours. Next three hrs to 180 F or 82 C held for 3 hrs. Unloading and loading accounts for the last 2 hours. Kilning American malt for extra pale beer: total 48 hrs. Then raised within 3 hours to 145 F or 63 C and held for 3 hours. 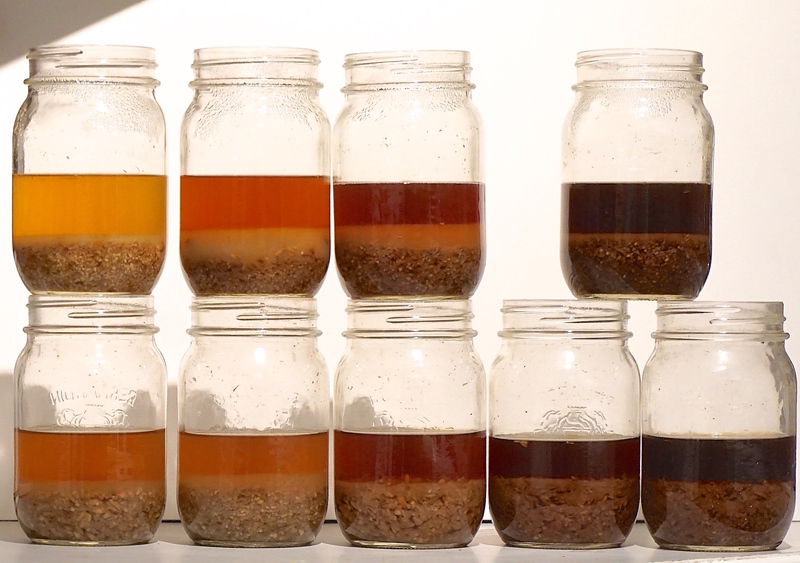 Kilning American malt for dark beer: total 24 hrs. 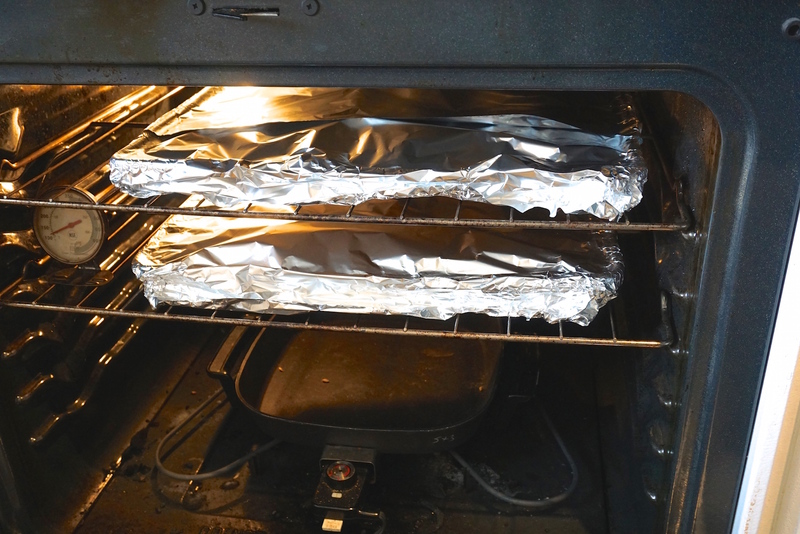 In the next 2 hrs to 120 F or 49 C and held for 5 hrs. In the next 2 hrs. 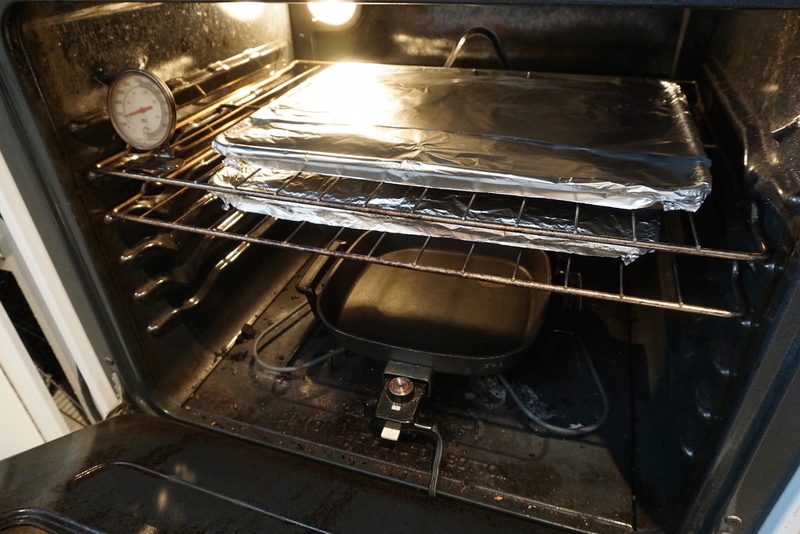 To 220 F or 104 C and held for 2 hrs. Grain depth on floor 2-10 inches temp 50-54 F 10-12 C turned every 3-5 hrs. “Sprinkling, if done at all…should not be later than the fifth or seventh day after the grain has left the cistern (steep tank). 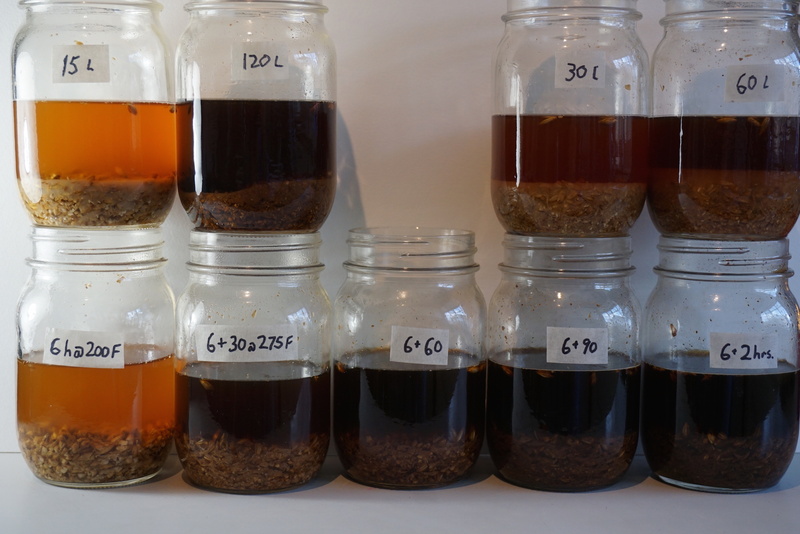 Fourth day 185-200 F 85-93 C for pale malts 200-225 93-107 C or even 230F 110 C for “high-dried” malts 5-6 hrs. 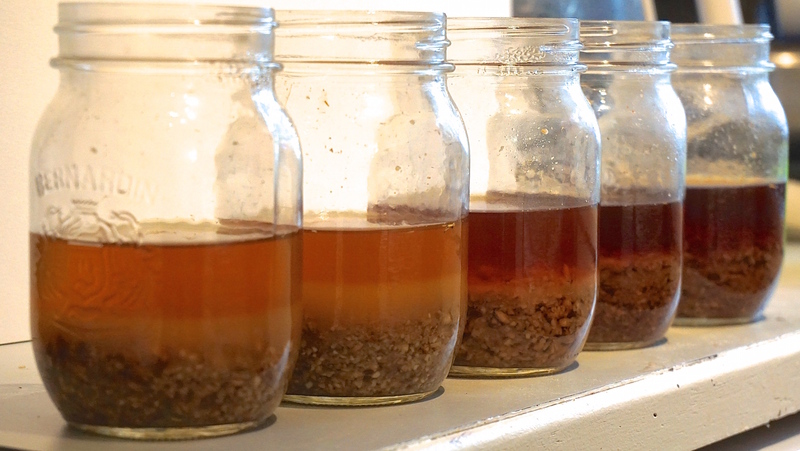 With all malts it is recommended to store for 6-8 weeks before being used. 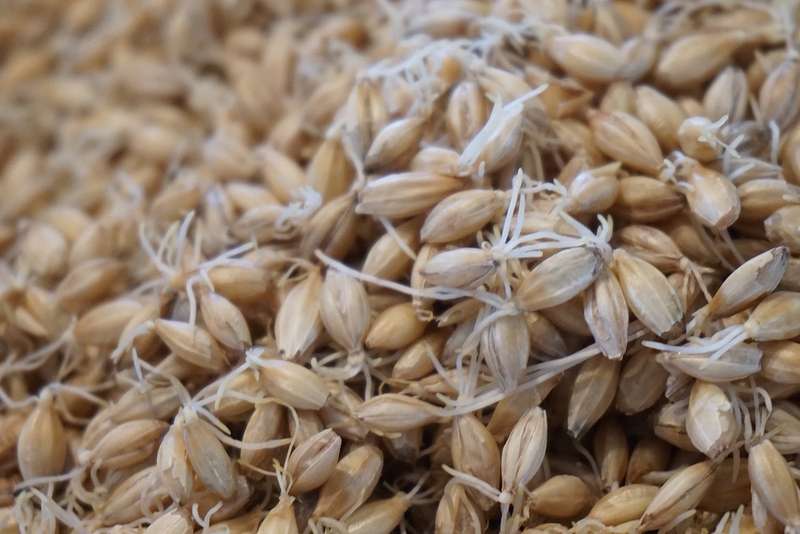 Three types of malt are distinguished in Germany: Bohemian (Pilsner), Wiener(Vienna), and Bavarian (Munich). According to Leyser–Heiss: Steep water 48-54.5 F 9-12.5 C renewed every 12 hrs. Under unfavorable circumstances the water should be renewed every 6-8 hrs. Floor depth 11.8-19.7 inches. Turned every 12 hrs. 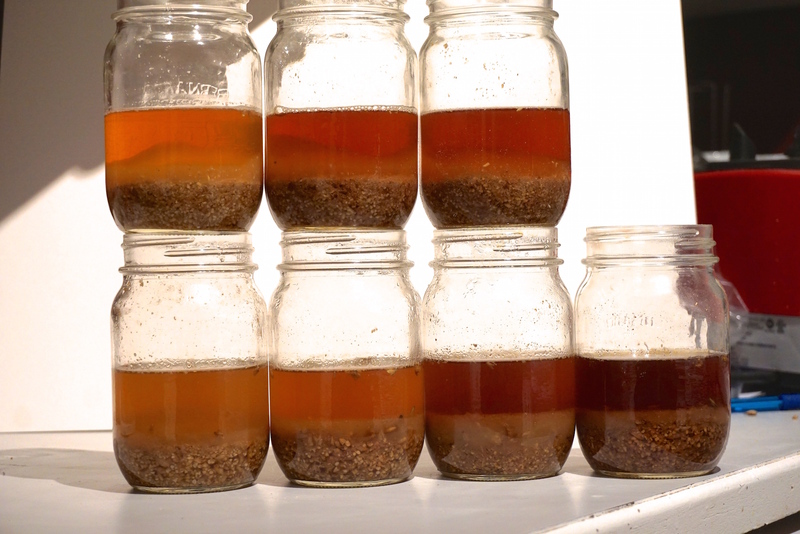 Germination period 6-8 days then spread to a depth of 2 inches to wither. Floor depth 8-10 inches turned every 12 hrs. 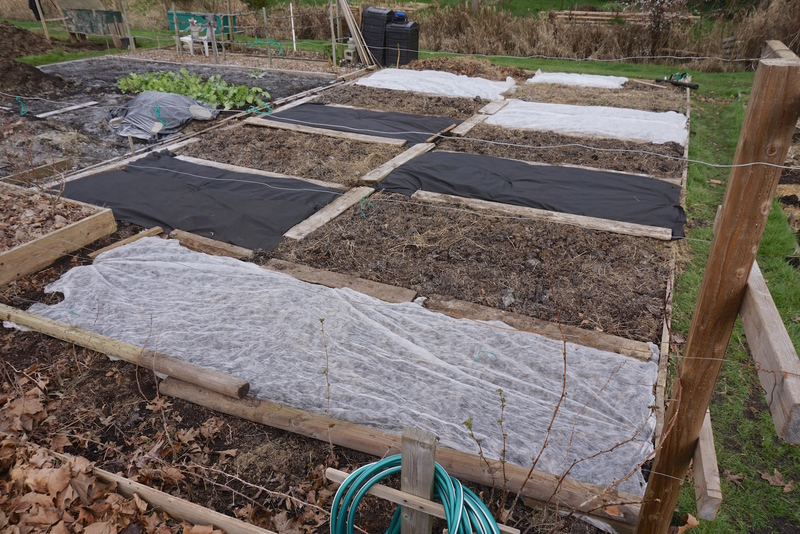 Or more depending on temp. Temp. of germination room at 48-50 F 9-10 C and the temp. 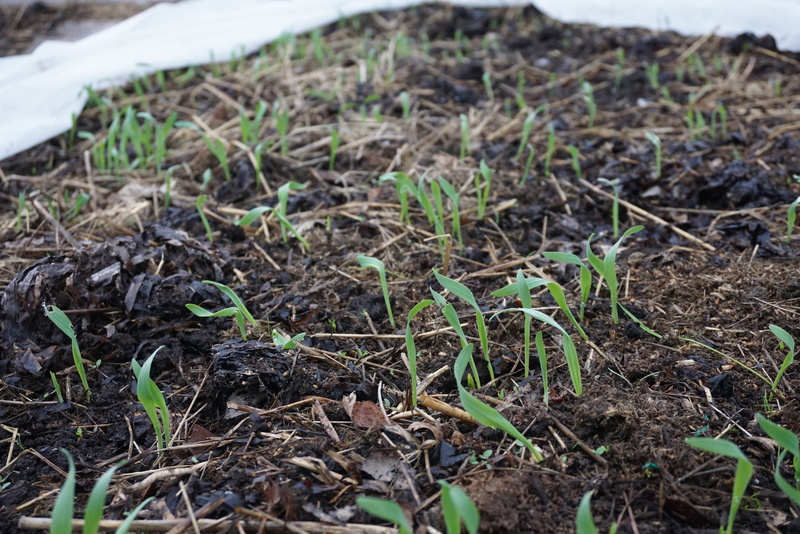 of grain rises gradually on it’s own over the germination period. Temp raised for 3 hrs held for last 3 hrs. Air temp in kiln rises gradually from 140F -183F 60 -84 C over the 6 hrs. Interestingly the temps. For under the lower kiln floor are included for the last 6 hrs which goes from 207 -250 F 97- 121 C for the first 3 and maintained at 250F or 121 C for the last 3. 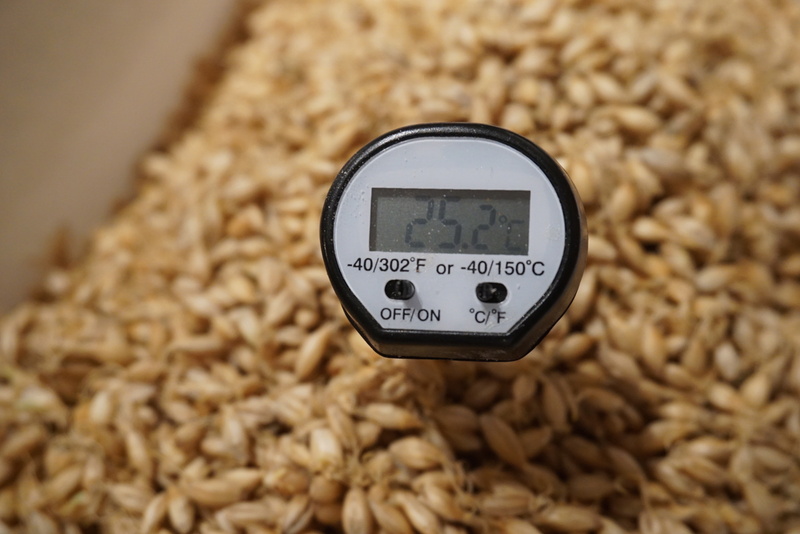 Temperature in the malt goes from 180 – 223 F 82- 106 C. Quite a difference from the air temperature. The malt is loaded on the upper floor at 95-100 F 35-38 C all draughts being open until it is “air-dry” Unfortunately it does not state what the moisture content is at this point. However, an example of a kiln record is shown which states that the air off temperature goes up to 183 F 84 C during the final 2 hrs. 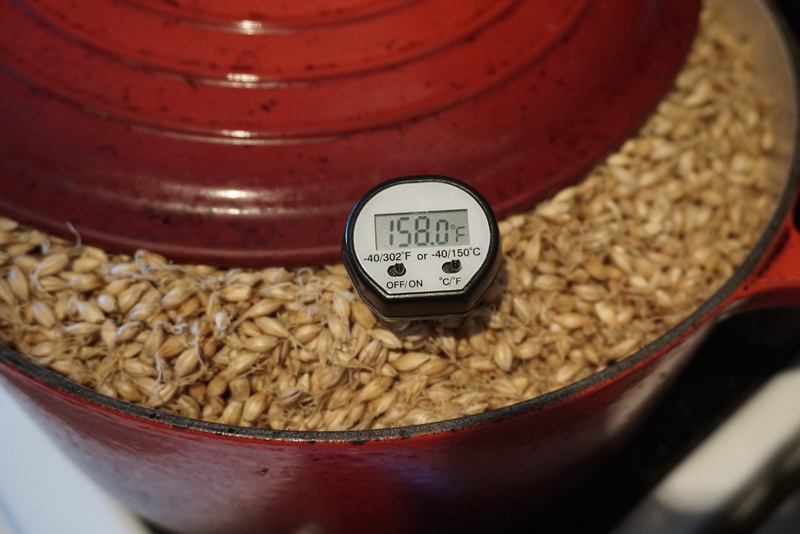 and the malt temperature goes from 149 – 212 F 62-100 C during the last 6 hours. The last 15 hours of a 30 hour kilning record is shown as an example but the temp. of the first 15 hours are not stated. As kilning would have been done in a two floor kiln we know that the temperature would have gradually increased up to 37.8 C or 100 F during the first 15 hours. 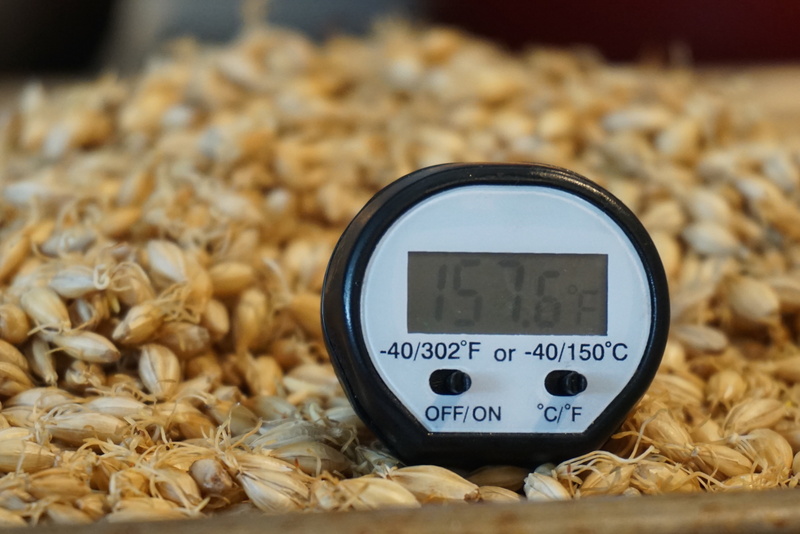 Last 15 hrs – Hours 1-12 Malt temperature raised from 37.8 C – 67.2 C or 100 F-153 F. Draft holes open. Last 3 hours malt temperature at 81.1 C or 178 F Draft holes gradually closed.